There is more than one way to make your own envelope, as well as more than one tool that will get the job done. That’s why I hemmed and hawed about purchasing a We R Memory Keepers Envelope Punch Board, when I already owned a Martha Stewart Crafts® Scoring Board that enabled me to make perfectly serviceable envelopes. In the end, I caved in to curiosity, and discovered I had purchased much more than an envelope-making gadget. By combining it with other commonly-available tools (such as a paper trimmer and a hole punch), you can make envelope liners, index tabs, tab divider pages, tabbed folders, gift boxes, and more. Before I compare both tools’ capacity to create the same envelope, let’s take a look at their physical features. The Martha Stewart Crafts® Scoring Board, which sells for $19.99, measures 13 inches wide by 14.25 inches tall, and includes vertical and horizontal edge rulers in eighth-inch increments, with corresponding scoring grooves. Both rulers accommodate up to 12.5 inches. A lidded compartment provides charts for standard card sizes, gatefold cards, boxes and lids. A triangle-shaped envelope guide slides beneath the board for storage, and includes a chart for making envelopes for dimensional cards. All measurements are in inches. Card size measures 4.25 x 5.5 inches (when it’s folded). Paper size for envelope measures 8 x 8 inches. Score line is at 3.5 inches. 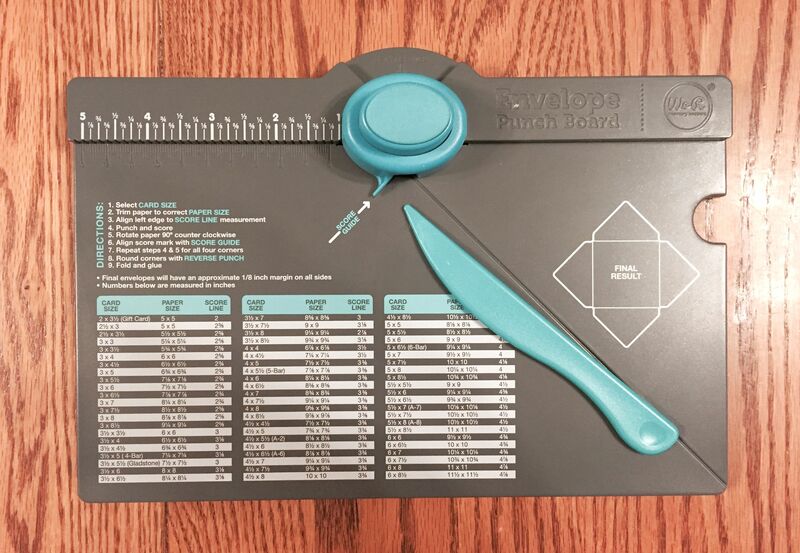 If you bought one of the early versions of this tool (earlier than mine, which I bought in 2014), your Envelope Punch Board may have at least eight errors, which can be corrected by printing out this sheet and taping it to your board. 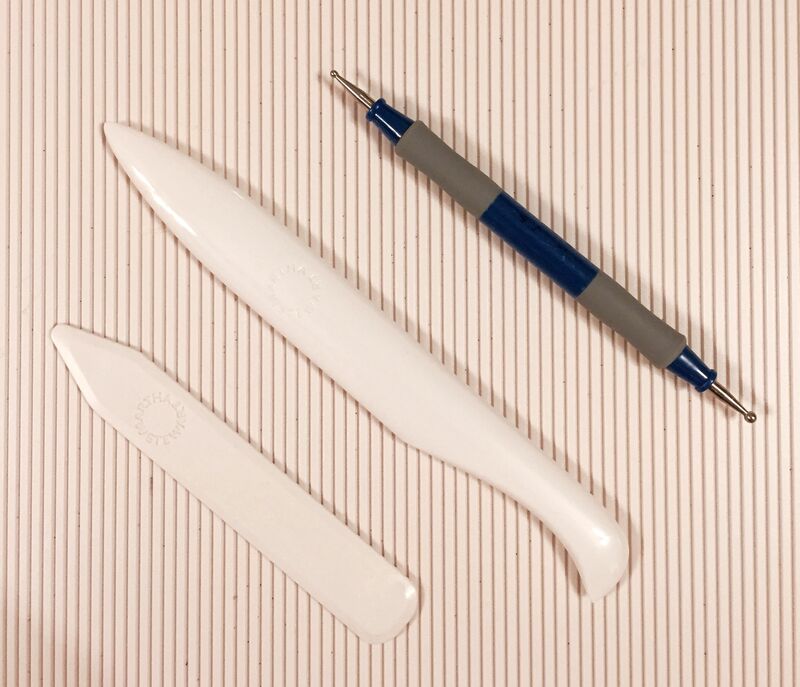 Both the Martha Stewart Crafts® Scoring Board and the We R Memory Keepers Envelope Punch Board come with a scoring tool that doubles as a bone folder. The Martha Stewart scoring tool is tucked inside the lidded compartment, while the We R Memory Keepers scoring tool tucks into a side slot on the punch board. I often substitute the Martha Stewart Crafts® Bone Folder or the Fiskars Dual-Tip Stylus Embossing Tool for the one included with the Martha Steward board because I think each of these fits better in the scoring grooves and thus scores more easily. 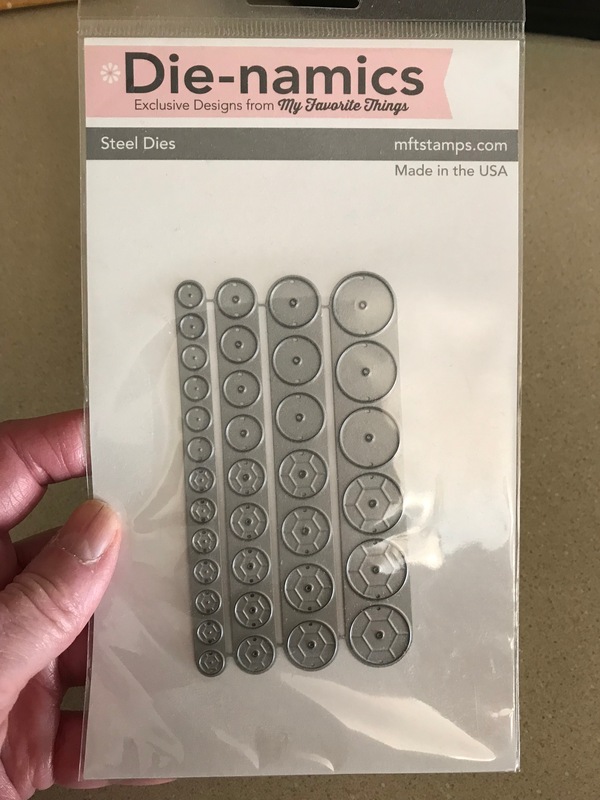 This post is not intended to be an encyclopedia article, citing all alternate uses for the Martha Stewart Crafts® Scoring Board and the We Re Memory Keepers Envelope Punch Board. However, it’s a fact that while both do envelopes easily and well, both can also be used for other projects. This post provides links to a good selection of them. How to make paper rosettes using your Martha Stewart score board! 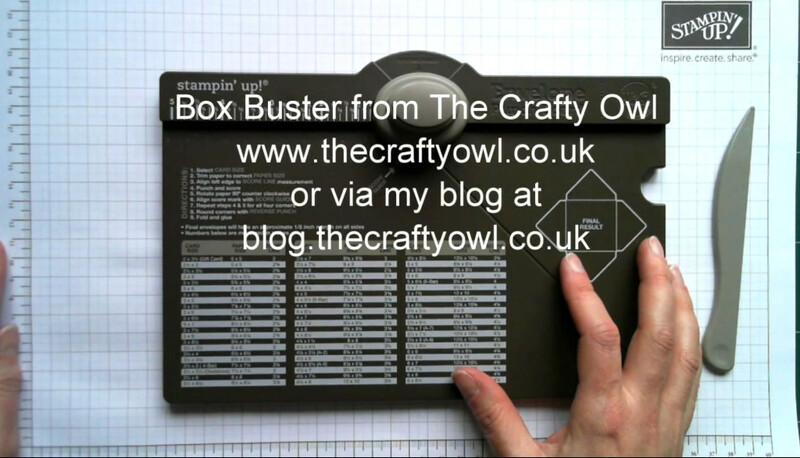 Click on this image to watch a video about Crafty Owl’s Box Buster app that allows you to create just about any size box you need with your Envelope Punch Board. 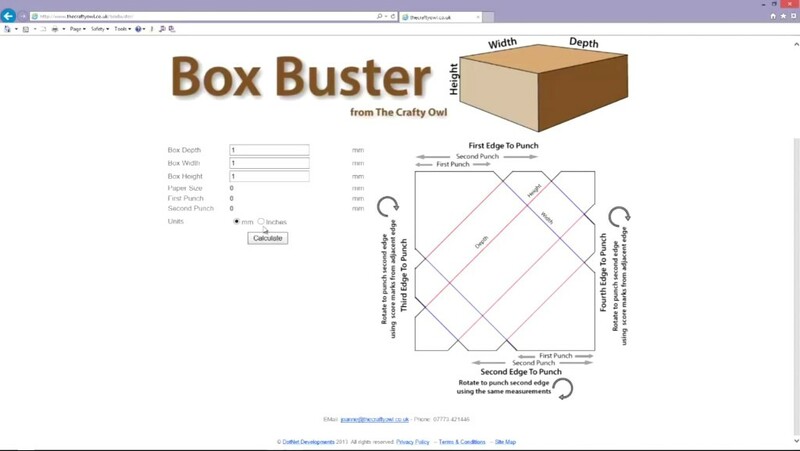 This is a screenshot of the Box Buster tool in action. You enter the desired box depth, height and width, and the app will tell you what size to cut your paper, and where the first and second punches should go. Easy-peasy! Visit http://www.thecraftyowl.co.uk/boxbuster/, or click on this image. Cut the paper 4-5/8 x 4-5/8 inches. Score and fold at 2 inches on all sides. 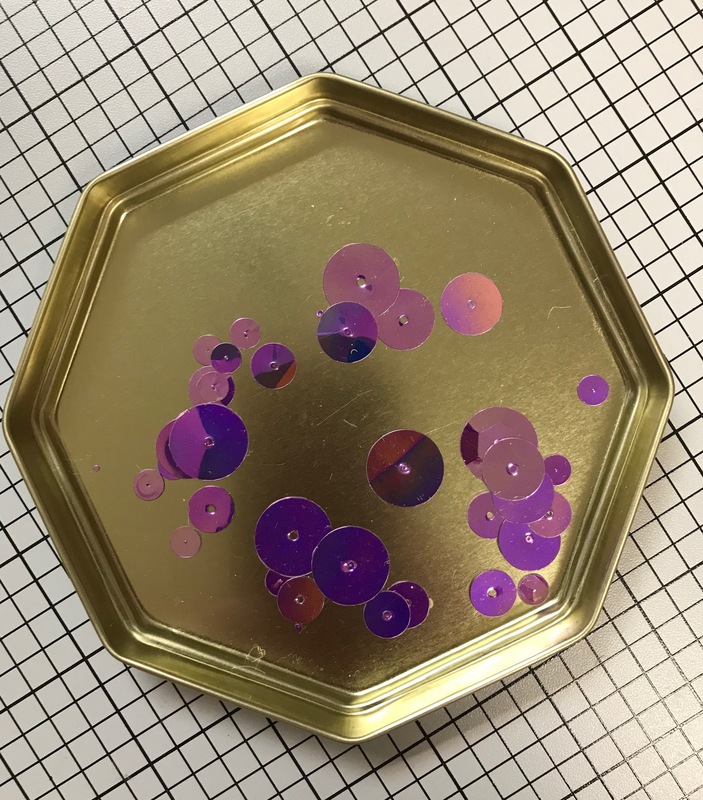 Use a circle punch to punch a half-circle as shown below. 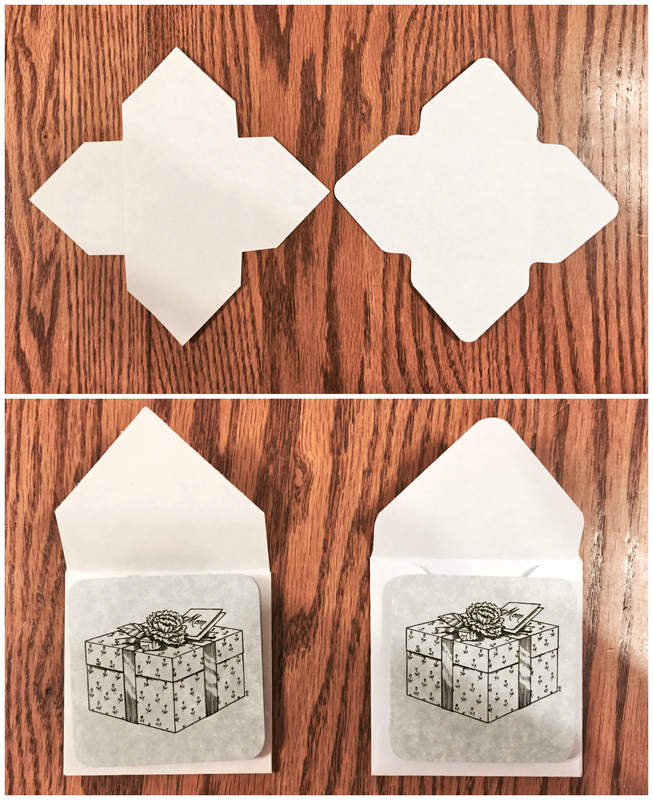 I was curious to know whether I could use the same instructions for the mini envelope with the We R Memory Keepers Envelope Punch Board, but as you can see when the shapes sit side by side, as well as when the envelope is finished, it is just a little bit too large. If I needed a mini envelope for a dimensional card, however, this might work just fine. In both photos, the envelope on the left was made using the Martha Stewart Crafts Scoring Board. The envelope on the right was made using the We R Memory Keepers Envelope Punch Board. 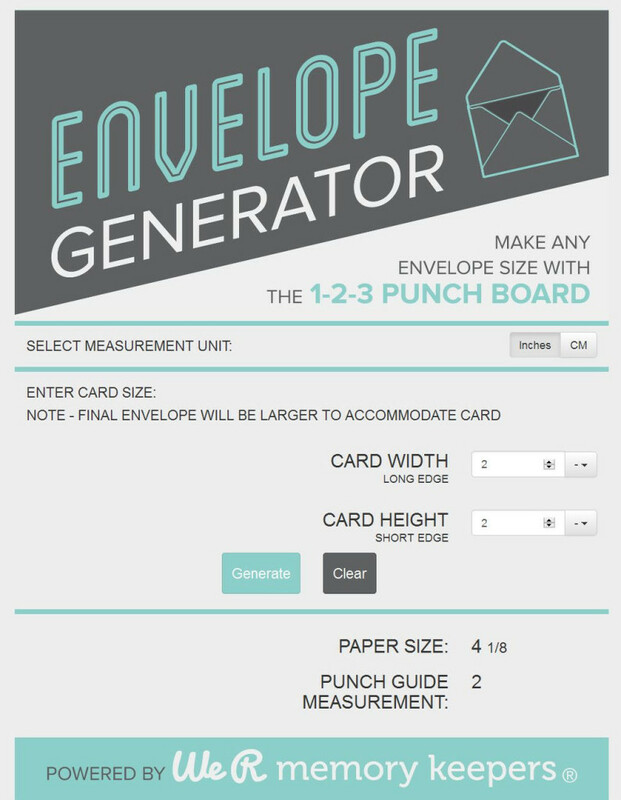 I discovered, by visiting the We R Memory Keepers Web site, that they recently developed an app called Envelope Generator for just about any size envelope you might need, so if the size you’re looking for isn’t printed on your punch board, you can come up with the paper size and scoring line this way. The app is designed for iOS and Android phones and tablets, but if you don’t have one of these, you can visit the Web site instead and use the online version of Envelope Generator. It’s quite easy to use. Just enter the dimensions of your card, and click on Generate. 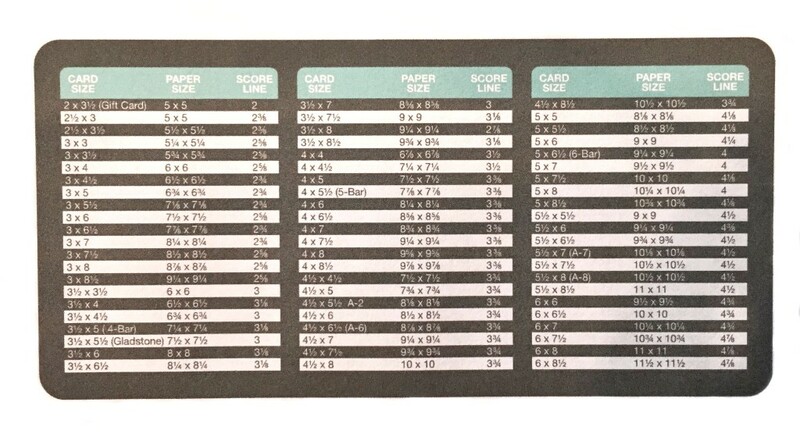 The app tells you what size paper you need to cut, in my case a square that measures 7-5/8 by 7-5/8 inches, as well as where to score. For my mini envelope, that’s the 2-inch mark. Click on this image to visit Envelope Generator online. You’ll notice that the Envelope Generator app refers to a “1-2-3 Punch Board,” which was introduced at CHA 2015 and will be coming out soon in your local craft stores and online. This punch board’s advertised uses are envelopes, boxes, and bows, but the idea booklet that accompanies the tool also provides instructions for envelope liners, tabbed file folders and coin envelopes. 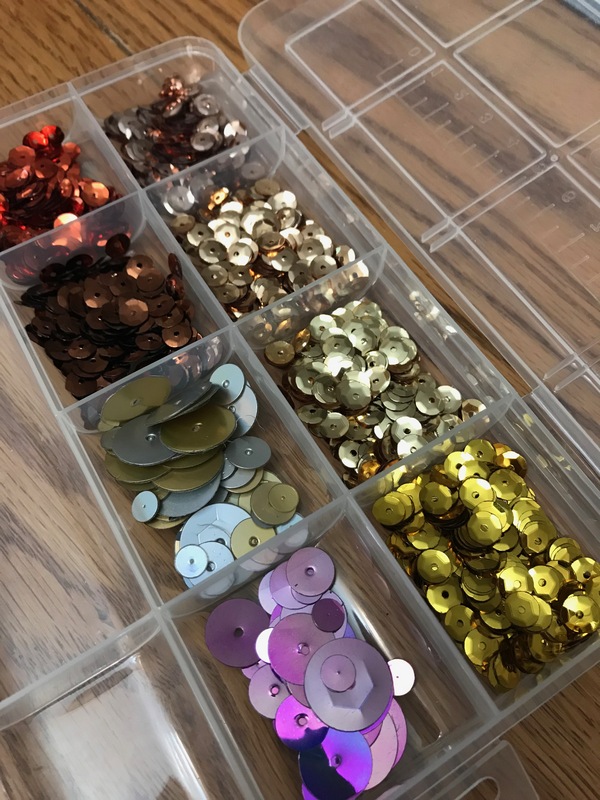 Tutorial links for those same items are in this post using the Envelope Punch Board, so don’t despair if you recently bought one and are just now hearing about the “new and improved” 1-2-3 Punch Board. The main difference is ease of use. 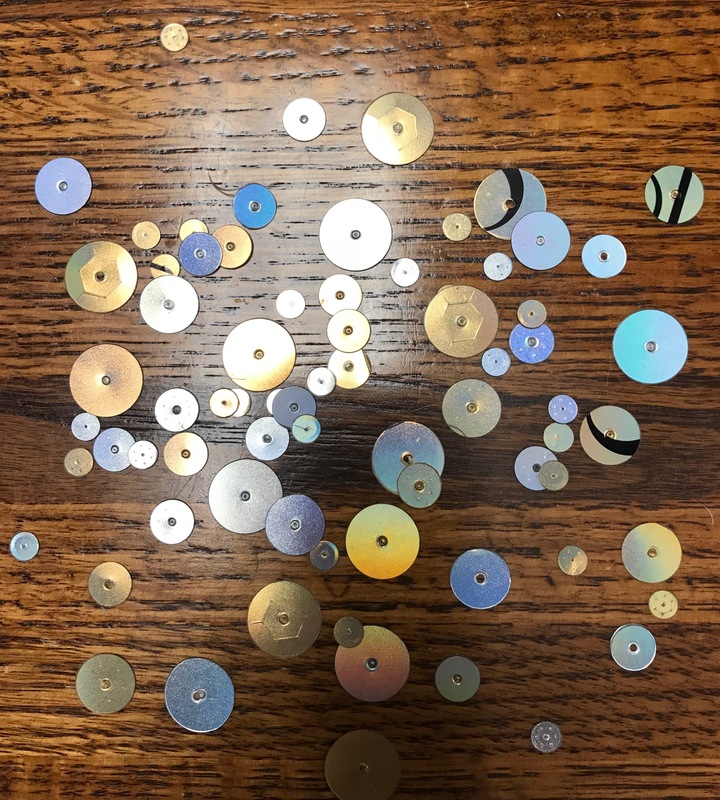 In the spirit of fairness, however, take a look at the video below and decided for yourself if you really need to replace your Envelope Punch Board. 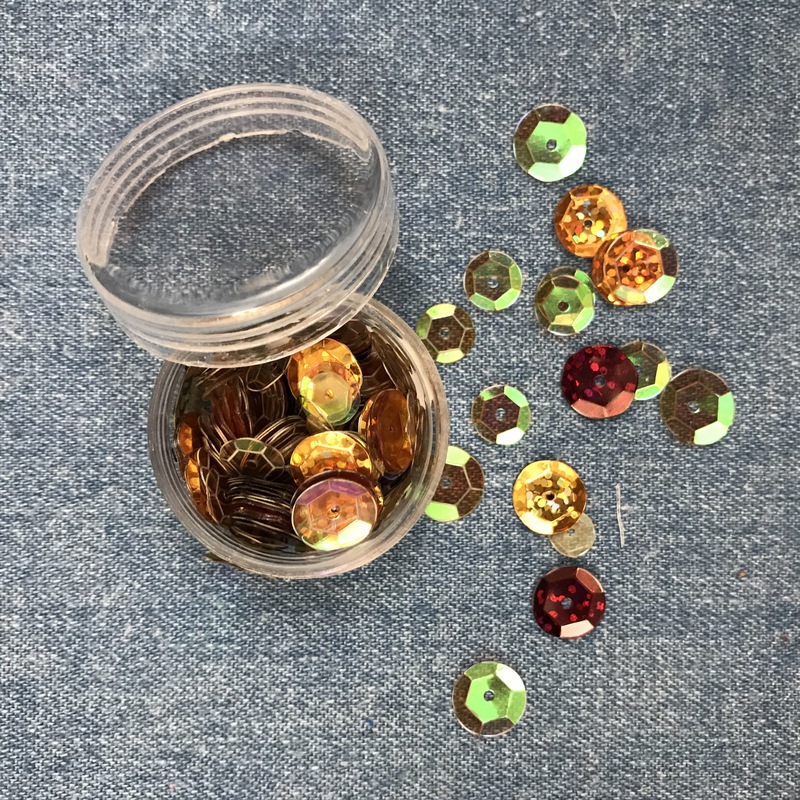 At the time this post was written, you could get a special deal for the We R Memory Keepers Punch Board Party Collection on HSN that includes the 1-2-3 Punch Board, a Banner Punch, and some extra supplies for $59.95, plus shipping. Do I plan on replacing my Envelope Punch Board? Not at this time, especially since I own some of the other We R Memory Keepers punch boards and there is some duplication in function already. But I’m tempted! If you don’t have a scoring board—the Martha Stewart one, Scor-Pal or any of a number of other types—that’s a good place to start for creating cards, envelopes, boxes, rosettes and many other projects. 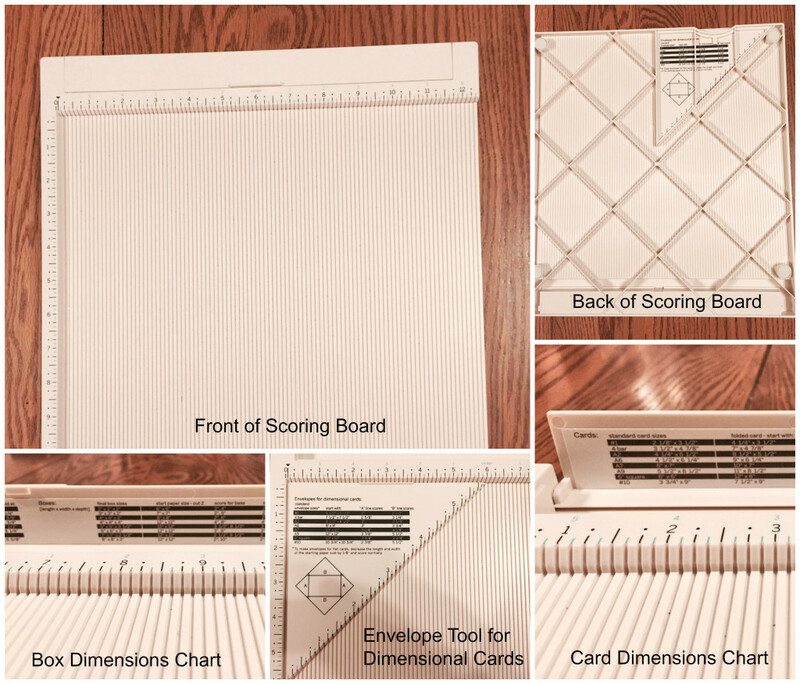 By combining a scoring board, paper trimmer, and the We R Memory Keepers Envelope Punch Board (or the soon-to-be-released 1-2-3 Punch Board), there’s probably no limit to what you can accomplish. What tools do you use to make some of the items described in this post? The first time I stepped into a scrapbooking store to buy a rubber stamp and a stamping ink, I almost turned around and exited. There were just too many choices! I almost felt as if I needed to take an art class before I could shop, which would’ve been the second art class I’d ever taken. I took Art Class Number One more than a decade ago, a basic drawing class for adults with six thumbs. I still have more thumbs than I need when it comes to drawing, but I’ve learned a few other things along the way. Thankfully, it is is easy to learn about paper crafting inks and techniques. Scrapbooking stores everywhere provide project classes for their customers on a regular basis; paper crafting manufacturers and bloggers alike offer how-to hints on the Internet; YouTube has a wealth of tutorials, and every bookstore has paper crafting books and magazines. One of my favorite resources about inking techniques, in fact, is Jennifer McGuire’s Thinking Inking classes. Between all of these resources, I’ve gradually learned the differences between pigment and dye inks, and when to use chalk ink, archival ink, distressed ink, embossing ink, watermark ink and other inks. I’m sure there are a few I’ve missed! I learned how to use different kinds of inks and inking techniques while making these cards at a local scrapbooking store. Although there are categories of inks I have not covered, below is a description of the most commonly used paper crafting inks. You’ll notice that some inks fit in more than one category. 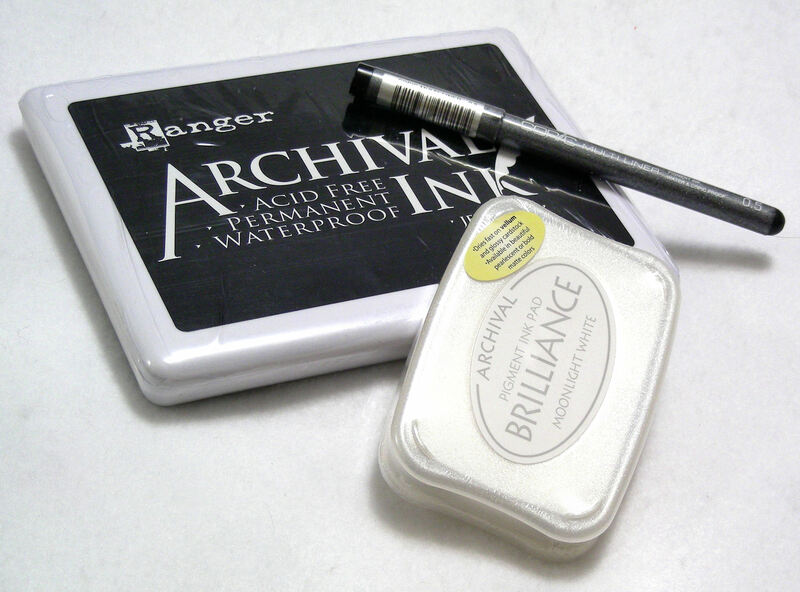 Archival ink is water-resistant, acid-free and great for archival purposes. It can be water, pigment, or solvent-based. 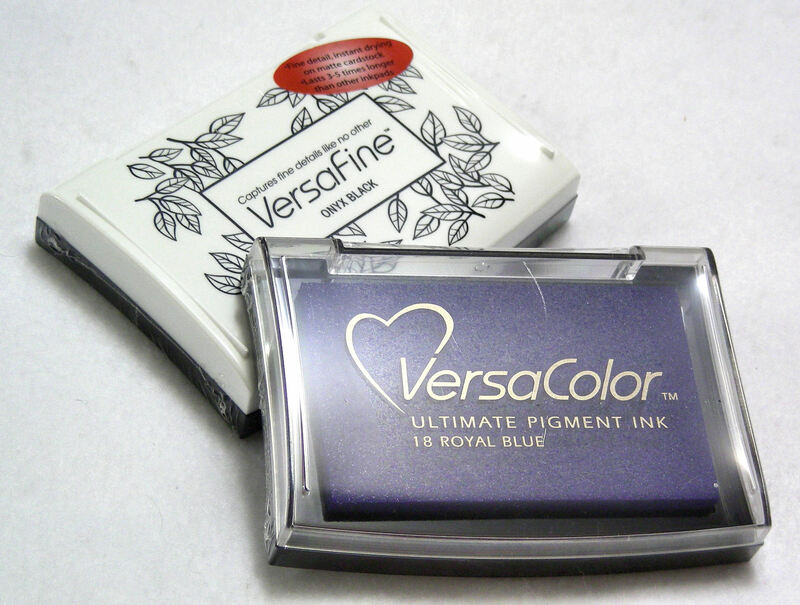 Archival ink is also great for stamping outlines of objects that you want to color in with other inks, since it will not smear or dilute when other types of ink come in contact with it. Dye inks are water-based and dry quickly on either matte or glossy paper. 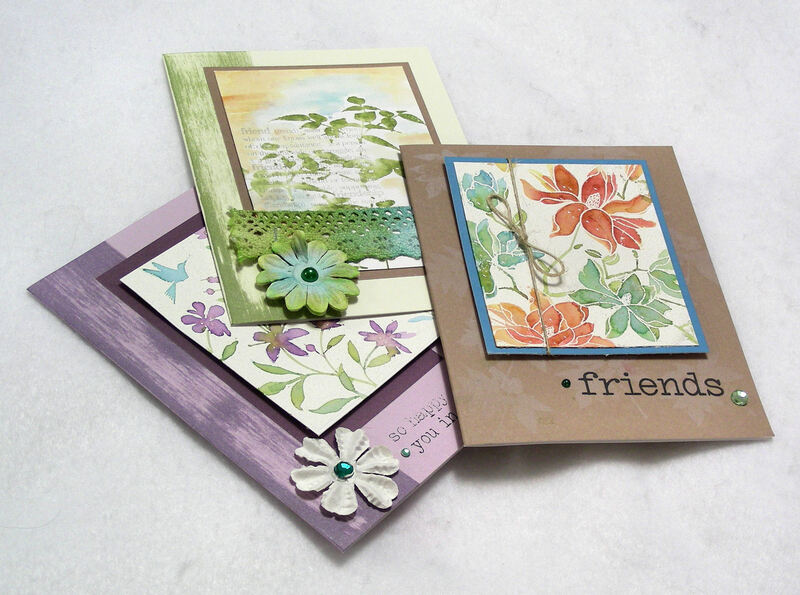 They are not appropriate for embossing because they dry too quickly. Because they have a transparent quality, you can create watercolor effects with them. If you are stamping on absorbent surfaces, the ink may bleed when you stamp with it; glossy paper yields crisper stamping results. 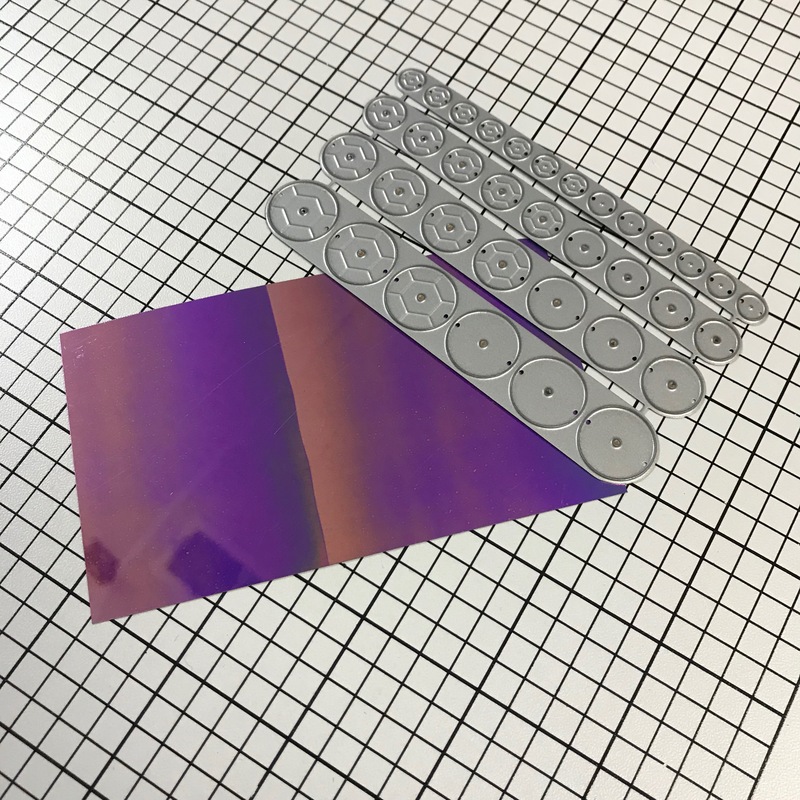 Dye inks do have a tendency to fade over time, especially when exposed to light. 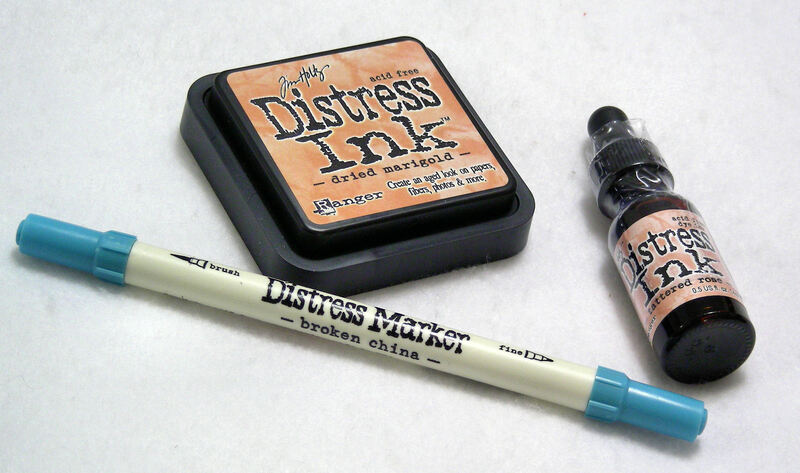 Distress ink is a water-based, acid-free dye ink that is designed to spread to other areas when diluted with water. It is perfect for blending with other colors of distress ink. It comes in stamp pads, markers and bottles. For many of these inks, you can buy re-inkers to extend the life of your stamp pad. 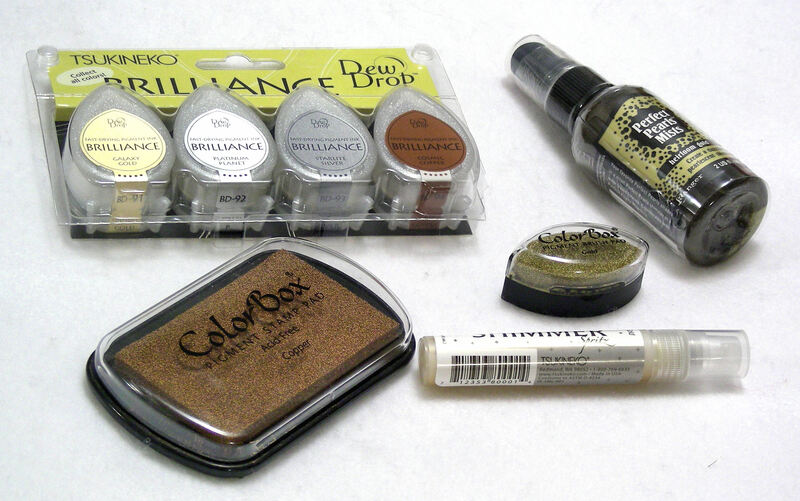 You can mix up your own spray bottle of distress ink by combining inkdrops with water. Embossing ink is glycerin-based and dries very slowly. It is intended to be used with embossing powder. When you heat the powder, it melts and adheres to the ink, creating a raised surface that is permanent. 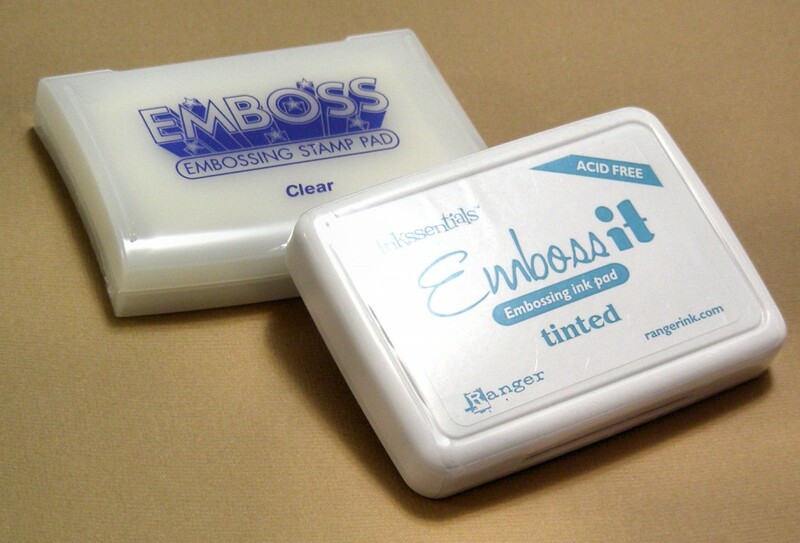 Embossing ink is available in both opaque and clear forms. 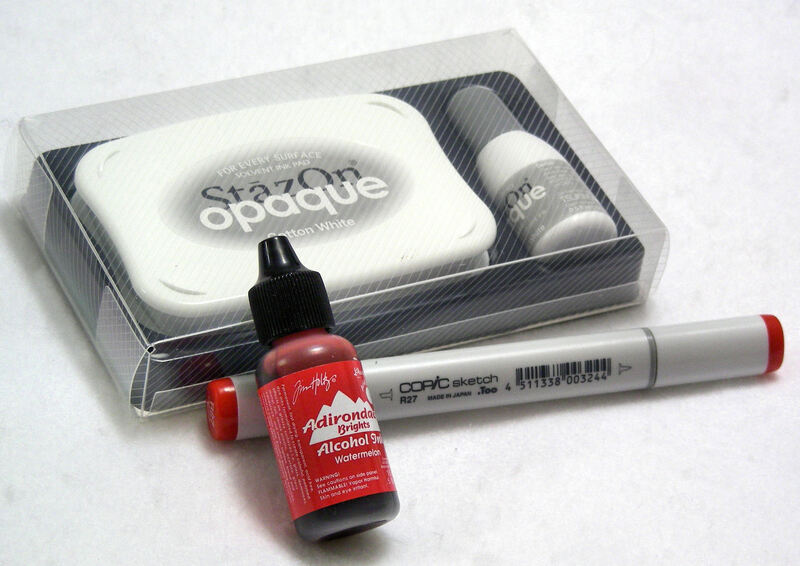 The main advantage to opaque embossing ink is that you can see clearly where you have stamped. 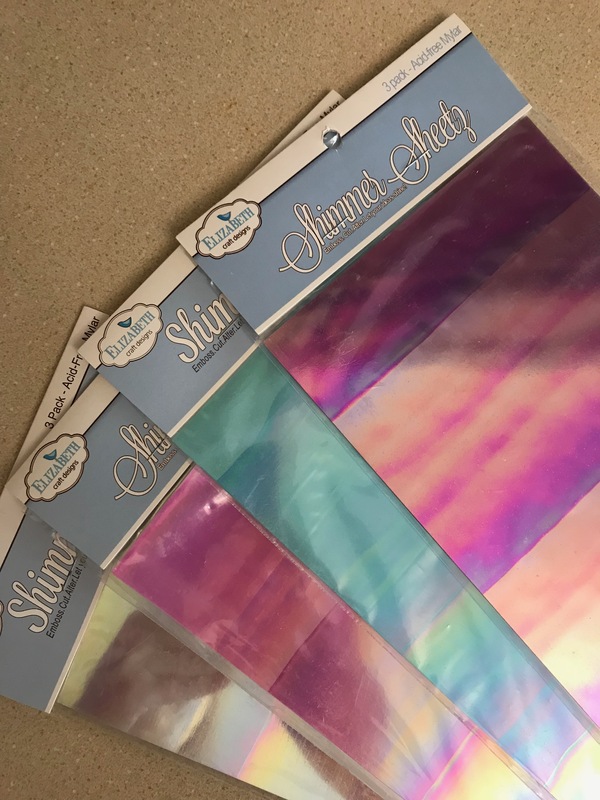 If you use clear embossing ink, it can also be used as a resist; ink your surface first, then brayer over it with colored ink or paint. Pigment inks are thick, opaque, slow-drying and fade-resistant inks that are designed to be used with embossing powders. 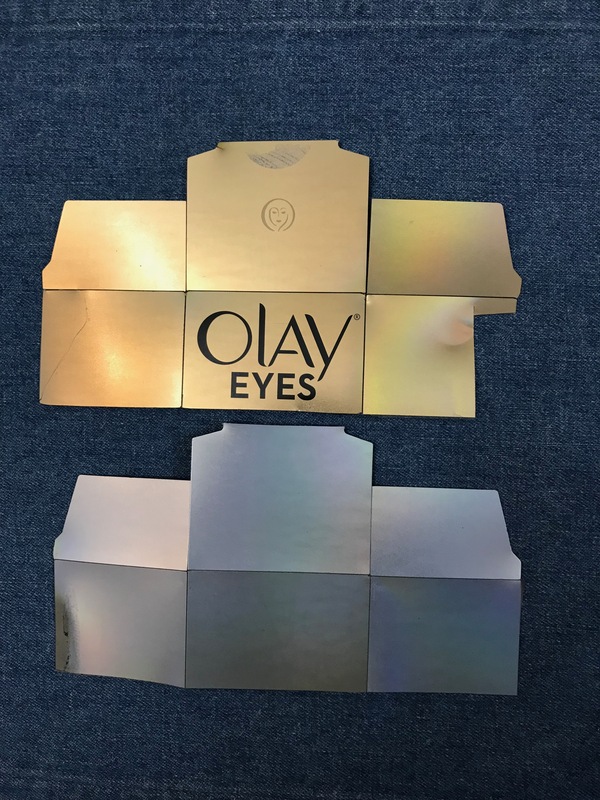 You can use virtually any color of pigment ink with an embossing powder since it is covered by the powder when heat set; it is not necessary to match your pigment ink to the embossing powder. You can also blend several different colors of this ink for special effects. If you stamp pigment ink onto glossy paper, you will need to heat set it or emboss it to make it permanent. Some pigment inks are designed to be heat set, which makes the color permanent and the colors more vibrant. 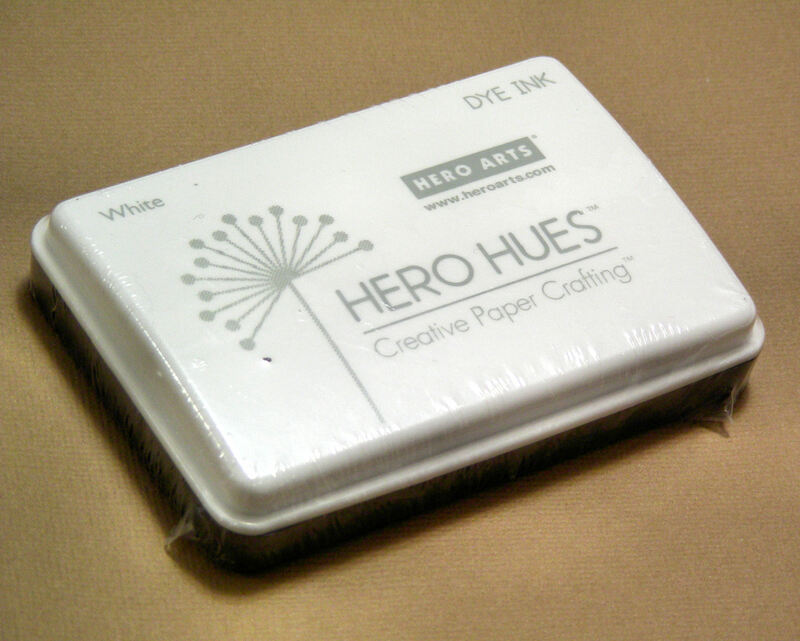 With heat-set pigment inks, you can stamp paper, fabric and slick surfaces. 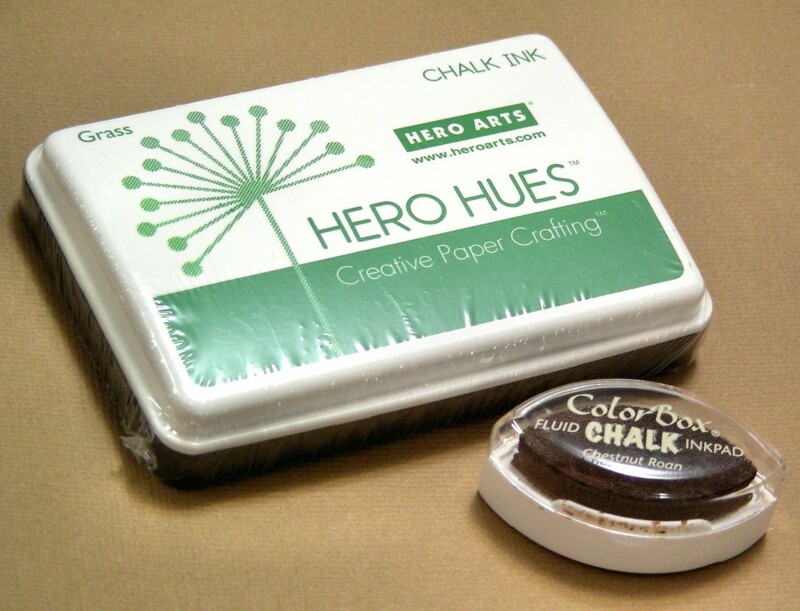 Chalk inks have a pigment base, and dry very quickly. When they are dry, they have a matte, powdery finish. They are not appropriate for embossing. Metallic and pearlescent inks are pigment inks that dry faster than most other pigment inks, but with a metallic or luminescent sheen. You’ll find them in stamp pads and spray bottles. 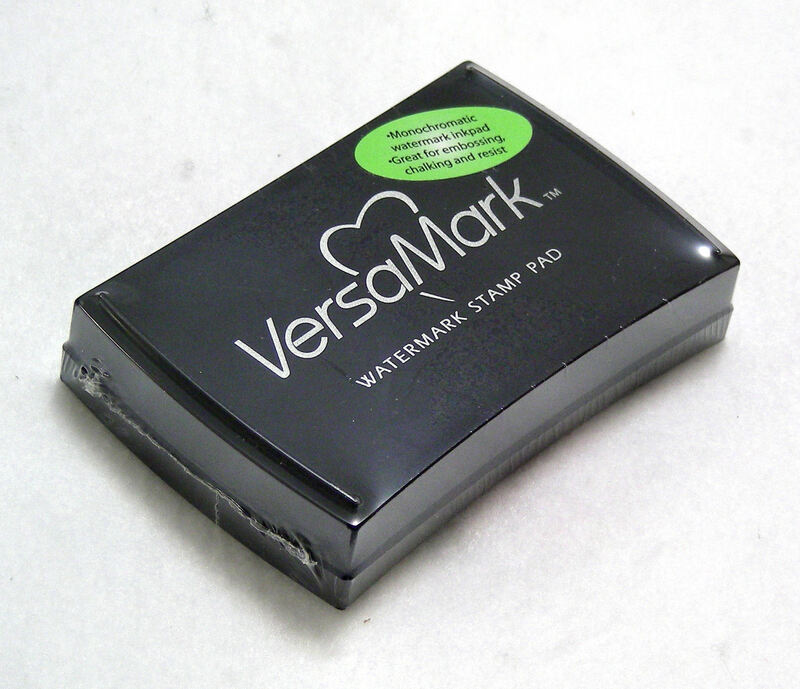 Watermark inks are a type of pigment ink designed to create translucent designs or background designs. When you stamp them on colored paper, they darken the paper. Chalk can be applied to the ink, creating a shadow effect, or the ink can be used as a resist. Solvent-based inks are designed for non-porous surfaces such as glass, metal or plastic–or glossy papers. You can find them in stamp pad form, paints and markers. They are permanent and waterproof when dry, and are considered archival. Let me know what inks you would add to this list of commonly-used paper crafting inks. Andrus, Julia. Paper Transformed: A Handbook of Surface-Design Recipes and Creative Paper Projects. Quarry Books, 2007. Curry, Nancy. Texture Effects for Rubber Stamping. North Light Books, 2004. Holtz, Tim. A Compendium of Curiosities. Advantus Corporation, 2010. Taormina, Grace. The Complete Guide to Rubber Stamping. Watson-Guptill Crafts, 1996.